"Equip the entire spectrum of global markets with state-of-the-art disinfectant technology in the war against germs. We are dedicated to the development, optimization, and adaptation of a fundamentally new approach to this challenge... an approach which has been validated and endorsed by the scientific community and has been adopted by market leaders in a broad range of industries”. View our CORPORATE BROCHURE below or download PDF. Being Passionate is essential to success. Taking technology, considerable success and a proven track record from human health infection prevention to animal health biosecurity. 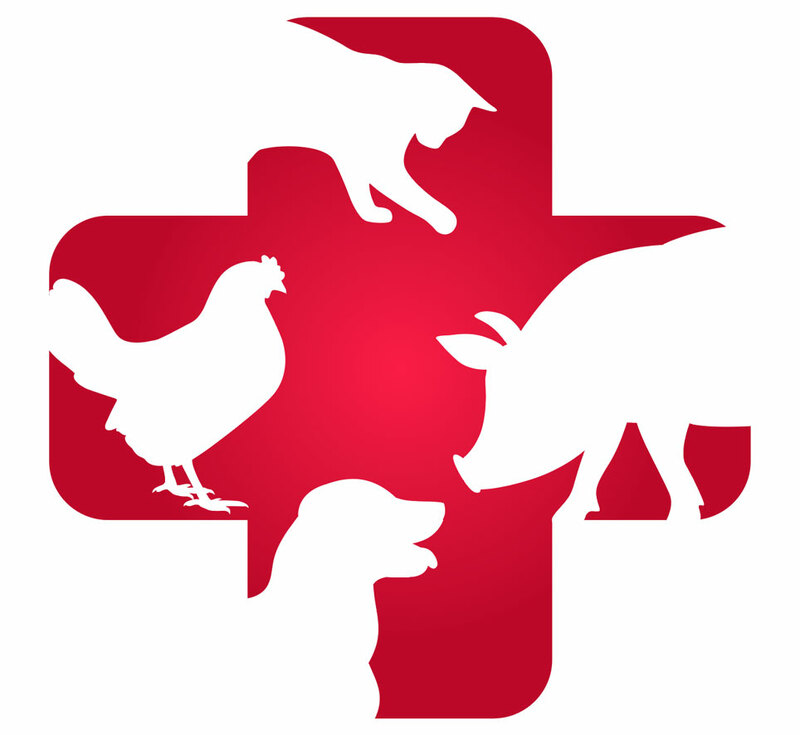 Virox Animal Health™ is a division of Virox Technologies Inc. dedicated to providing support to the companion and farm animal health community via a team of technical experts and staff veterinarians on all things related to cleaning and disinfection for infection control and biosecurity. At Virox Animal Health we take a Deliberately Different™ approach to biosecurity and infection prevention with a revolutionary chemical disinfection technology combined with in-use protocols to optimize effectiveness. 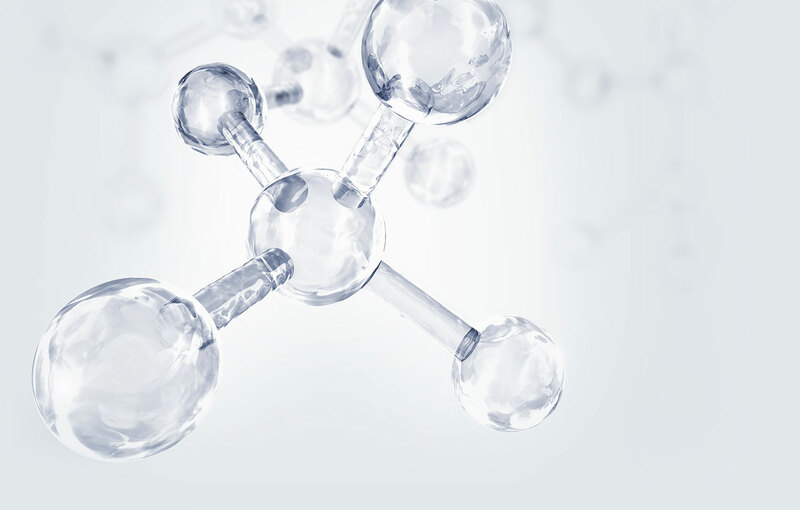 Accelerated Hydrogen Peroxide® is a proven alternative to legacy disinfectants. These legacy disinfectants can be harsh to the user and the environment and are often ineffective against many of the key pathogens that are of primary concern within the animal health infection prevention community. In-Use solutions were designed to be essentially non-toxic and non-irritating — easier on animals, users and the planet.